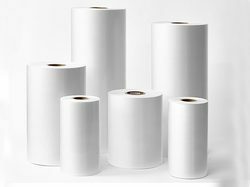 Manufacturer of a wide range of products which include printed laminated film, laminated foil, lamination materials, laminated packaging film, laminating roll film and laminated printed film. 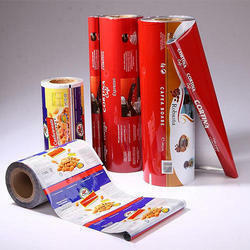 We are a trustworthy organisation in offering a wide gamut of Laminated Foil. 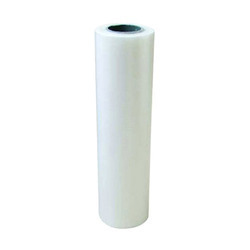 We are a trustworthy organisation in offering a wide gamut of Lamination Materials. 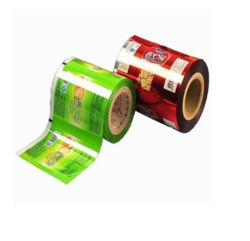 We are a trustworthy organisation in offering a wide gamut of Laminated Packaging Film. 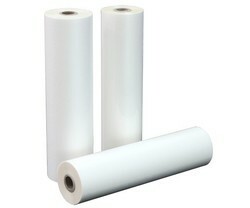 We are a trustworthy organisation in offering a wide gamut of Laminating Roll Film. 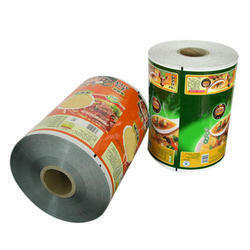 We are a trustworthy organisation in offering a wide gamut of Laminated Printed Film. 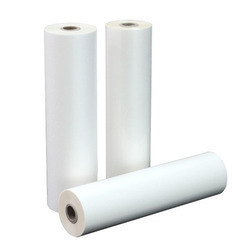 We are a trustworthy organisation in offering a wide gamut of Laminating Film. We are a trustworthy organisation in offering a wide gamut of Laminated Film. 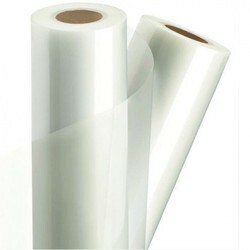 We are a trustworthy organisation in offering a wide gamut of CPP Lamination Film. 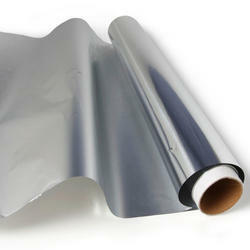 We are a trustworthy organisation in offering a wide gamut of PET Lamination Film. 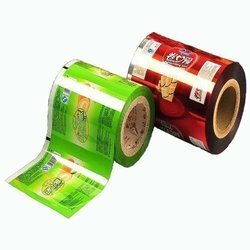 Looking for Laminated Film ?